Building a Tripod for Placing Rocks, by David Slawson. 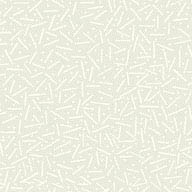 Japanese Garden Design: Select Your Painting's Backdrop. Basic Pruning: Thinner on Top. Big Boulders for Your Yard. Japanese Garden Myths: Treasured Trees. Japanese Garden Plants: Picea pungens. Creating a Japanese Garden on a Budget. Four Seasons at the Missouri Botanical Garden, photos by Jack Jennings. 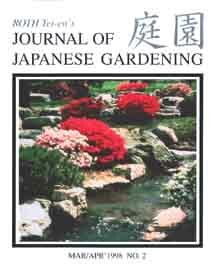 Book Review: "A Pattern Language"
Web Site Review: Robert Cheetham's Japanese Garden Database.